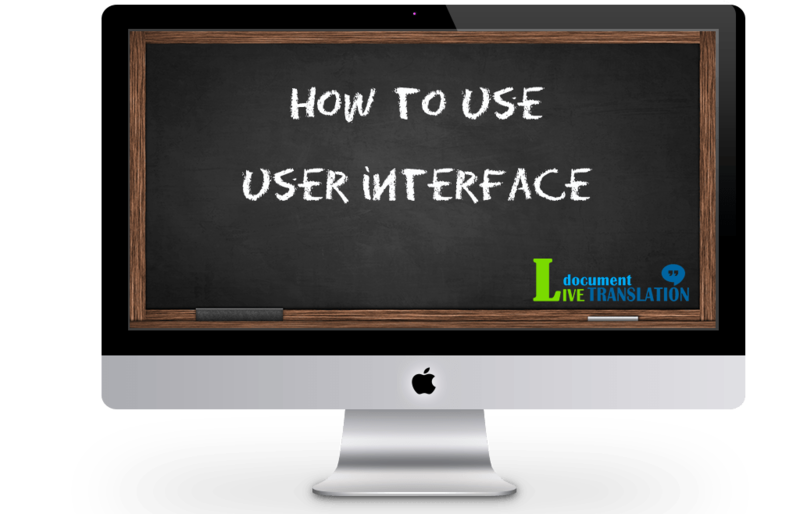 Live Document Translation provides a top notch system where you can have your translations done fast and easy, on the phone. In just 4 easy steps you can have a professional translator on the phone explaining you the document you need to understand. We have created a suite of videos to walk you through our live translation services platform and give you an overview on how the system works. 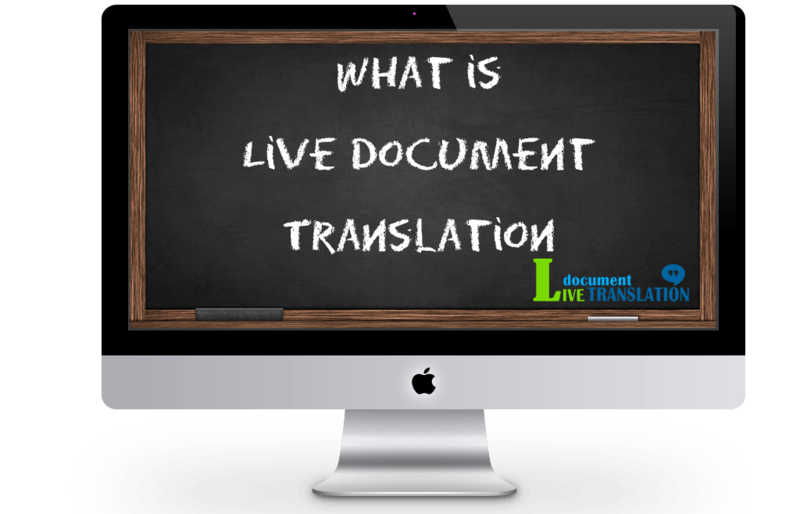 Live Document Translation is introducing a live translation service for our clients. This is because, as the time progresses, the world has a growing need for translation agencies that come out of the conventional setup of translation and interpretation. The modern translation needs have less to do with conventional translation processes and more to do with global needs of a global society. The world needs translators who will be there when you need a translation of a few very significant words or when the translation that you require does not have to be written but it has to be as accurate as possible. The world also needs a translation agency that understands that the conventional translation rates are too expensive for many and the need for translators still grows. This is why we have launched our live translation service, by which the translation requirements that you have will be fulfilled by a live interpreter that you can reach through a phone call. This interpreter will interpret your content and make sure that you get the meaning of the content that you are translating but you will not have to pay a considerable amount of money. This is because the rates will be charged on per minute basis and the content translation becomes a considerably faster process if the formal act of writing and editing is taken out of the equation. Less formality you need, faster you can go through pages and lesser you will be charged. This will develop a system where your translation needs will be met in a few minutes and at a few dollars cost. You will not have to worry about paying a considerable sum of money for a formal translation that you have no use for. Before the call, we will remind you about the call you have set-up by email, so you will be prepared. At the time you have chosen, the LDT system will call you and the trans-interpreter and you’ll have answers to all your questions regarding your document. This video will walk you through the whole client interface and explain what each tab in the menu means, and what you can do inside your account. Click the image to watch the video for a step by step guide into the client interface. This video will show you how to schedule a call with a translator. The interface is rather intuitive and self explanatory, but you should watch the video just to be sure everything is set up correctly. We have built Live Translation Services is a way that it’ll work every time you need it. Still, there may be issues out of our reach. If a scheduled call was successful, you can see all details of the call in the completed calls tab (where you can also download the recording if you asked for one). In some rare instances, the call might not be successfully for various reasons. It may happen that your phone or trans-interpreter phone was out of reach, or you just couldn’t answer the phone. What to do in this situation? The video will explain you how to simply re-schedule the call, or how to contact us by live-chat so we could re-schedule the call for you. use a pre-approved payment plan which allows you to stay on the phone with a translator for as long as you need it. There are instances when you need to spend more time on the phone than your uploaded amount allows you to. In order to be able to continue the call, you’ll need to make use of the pre-approved plan. Watch the video for details. This is the future of modern translation where the meaning and message of the content is much more important than the formality and presentation of the content. Live Document Translation is here to help you with your modern translation needs at a price you just can’t refuse. If you need help or have questions, contact us by clicking the live chat button. 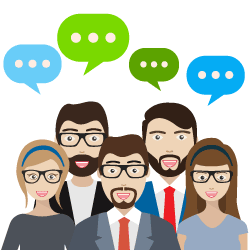 We provide Live Translation Services, but also 24/7 live-chat support!